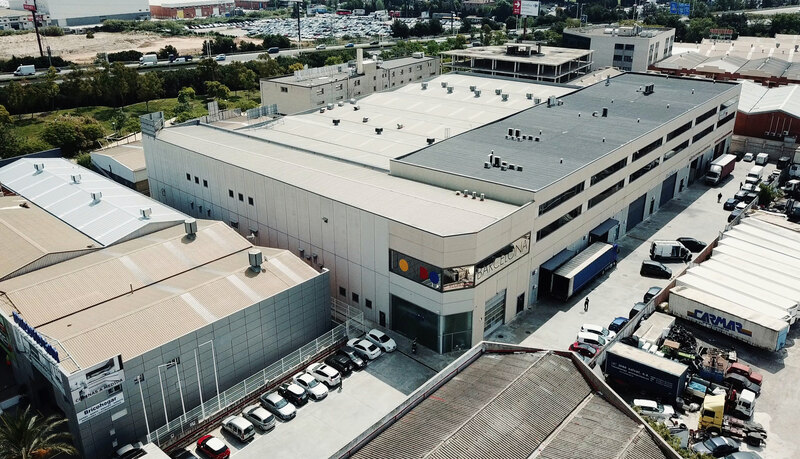 We welcome to the JONDO family our new print fulfillment facility in Barcelona, Spain. This Spanish printing factory allows us to deliver custom canvas prints and photo printing products to expand our reach in the European market. Why a Canvas Printing Facility in Southern Europe? Our JONDO United Kingdom facility can take care of printing needs for Northern Europe, but it is more advantageous to deliver to emerging markets in Southern Europe by having a facility in Spain. Europe is 3.93m sq. miles, has 741M people, 221.3M households, with a median income of 71K (the median income in the US is 60K). We encourage you to test this market to evaluate your cost of customer acquisition. About: JONDO understands the importance of providing our customers with access to new markets. JONDO’s first Southern California print fulfillment location was established in 1989. Since then we have added two additional US printing facilities in Northern California and New York, one in the United Kingdom, one in Mexico, and two in Canada in Vancouver and Toronto. As the phenomenon of internet ordering for custom canvas prints and photo gifts continues to increase exponentially, freight cost and delivery time to consumers makes all the difference. We are constantly expanding our global footprint to meet your business needs. Expect more global locations in the future. Where do you want to go?